Handcrafted in our own studio located in Oak Bluffs, Ma. 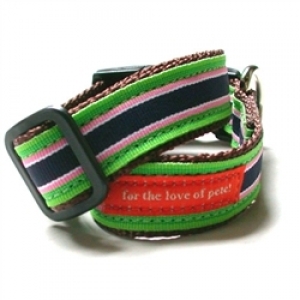 This stripe grosgrain collection is only available in 1 inch width. Made and shipped from our studio on Martha's Vineyard.